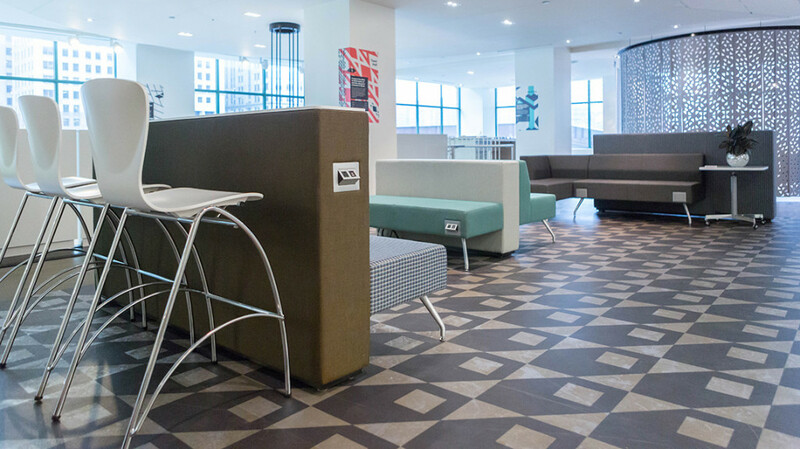 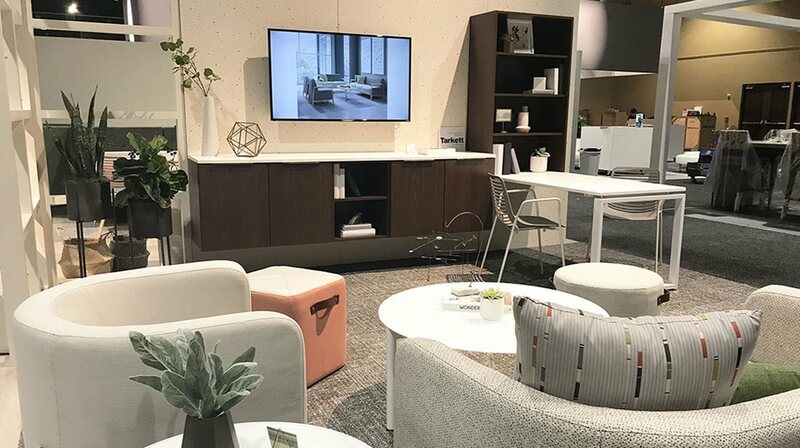 AFD Contract Furniture is dedicated to keeping our customers and the industry up-to-date on important trends in the industry. 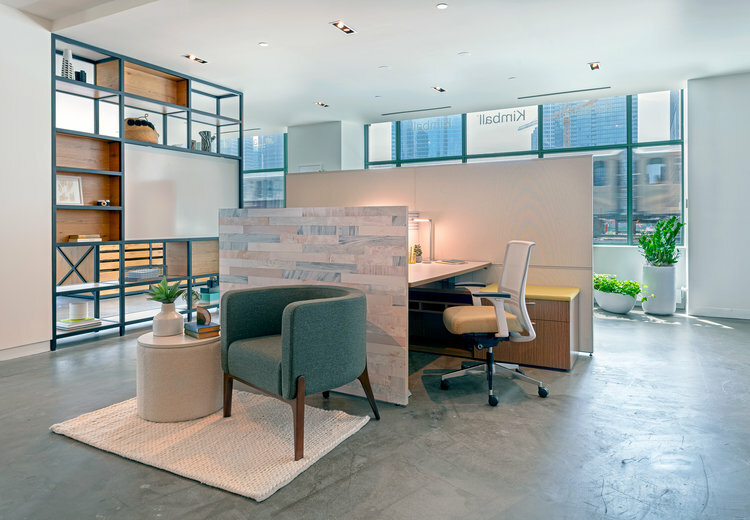 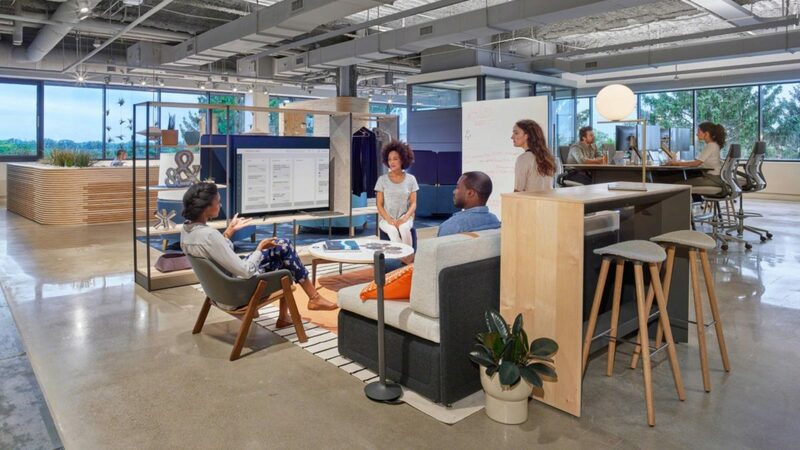 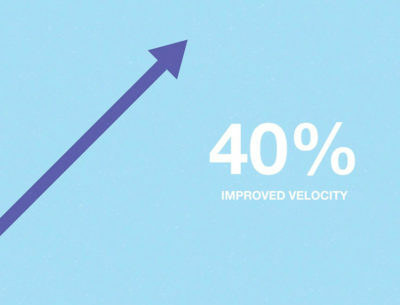 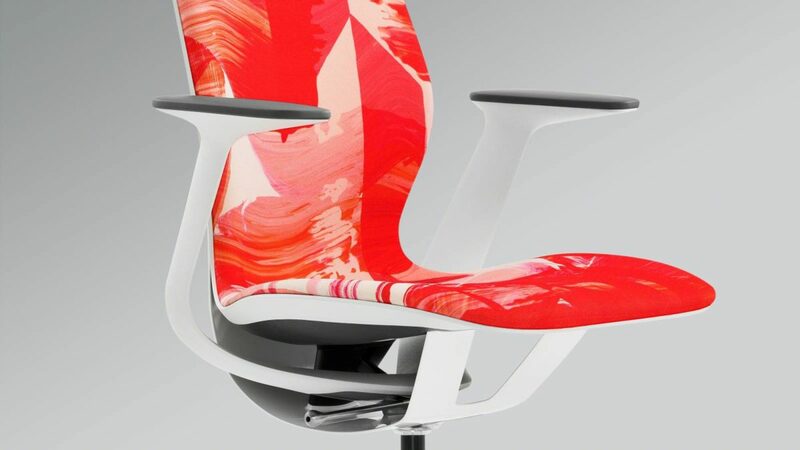 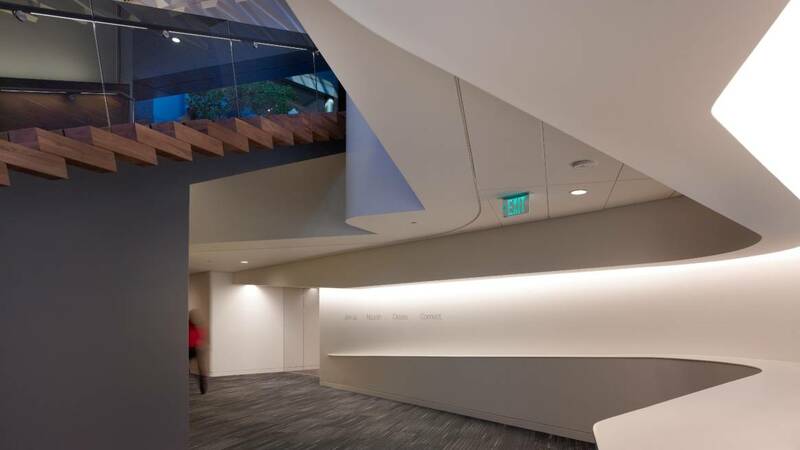 The Agile development of Steelcase IT department provides a parallel to the way we help our clients create interactive and productive workspaces. 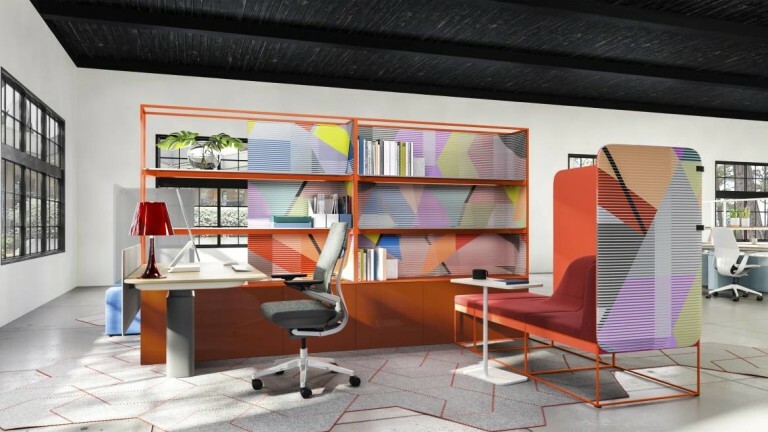 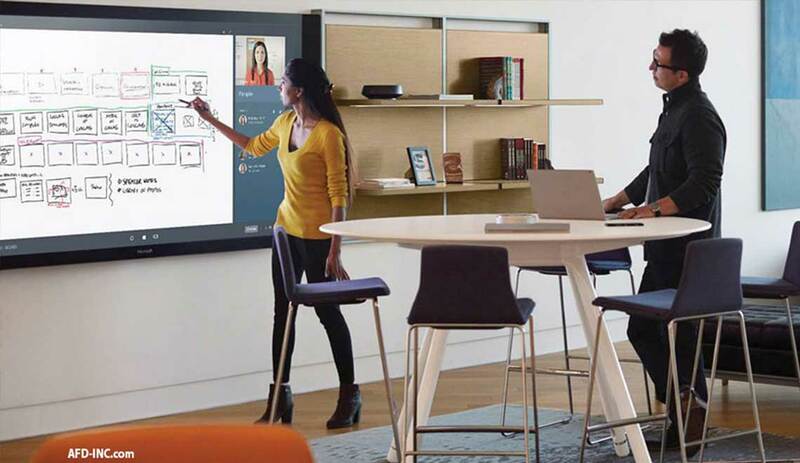 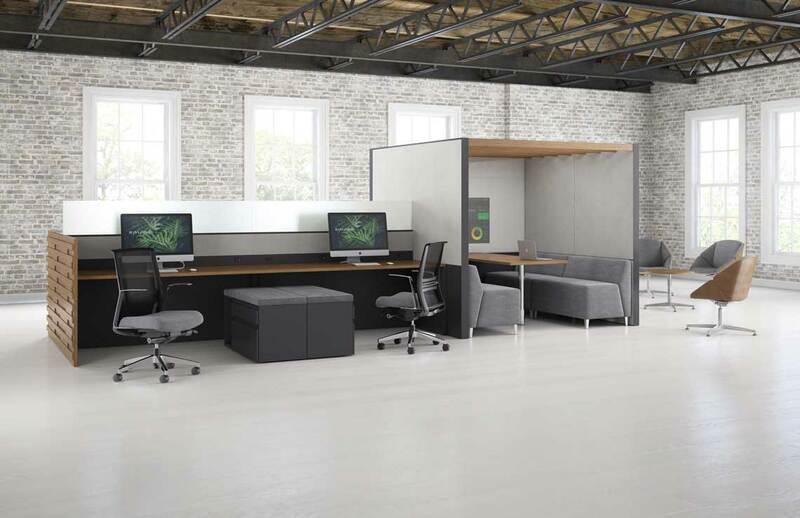 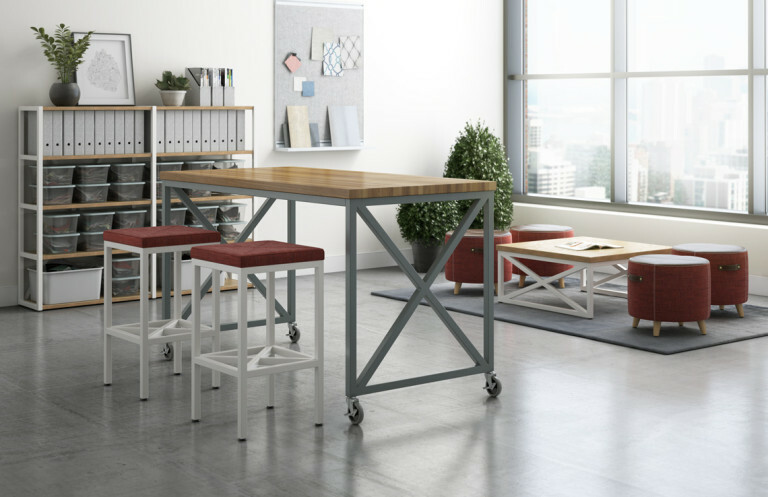 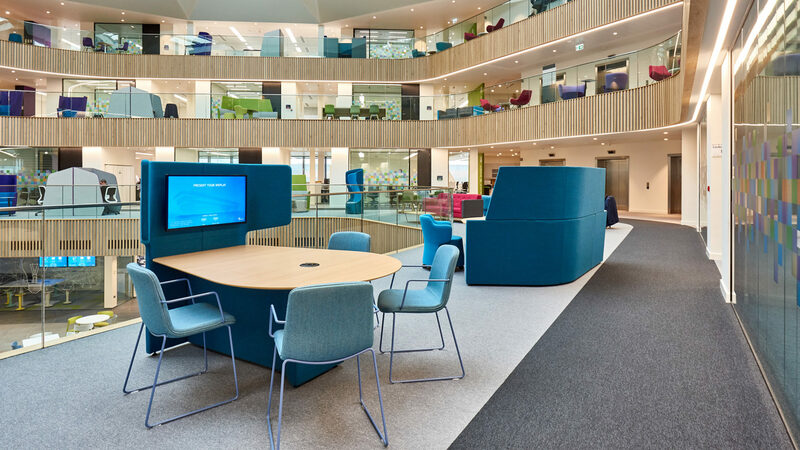 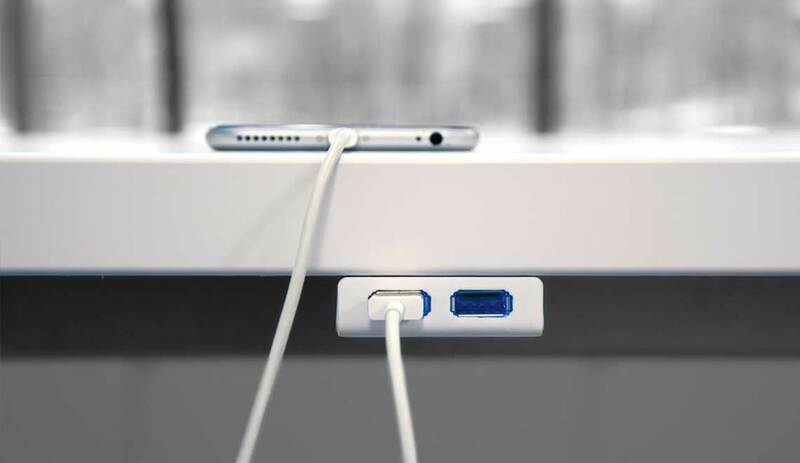 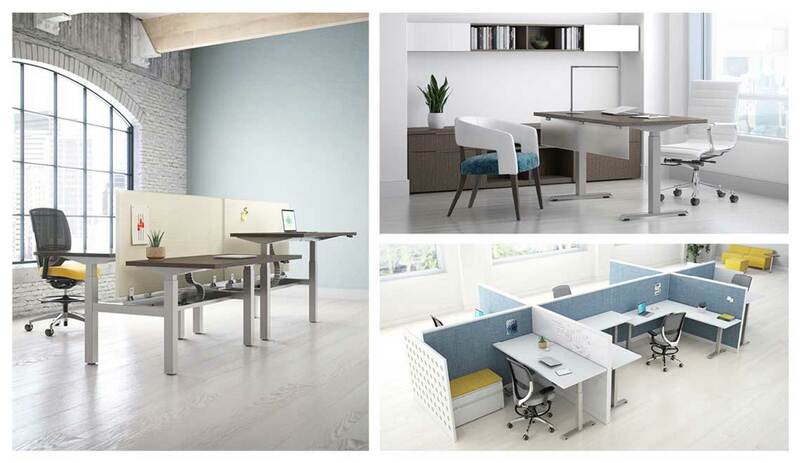 Call one of our specialists today to find out more about Steelcase and check out how we might assist your company to more effectively work and interact.